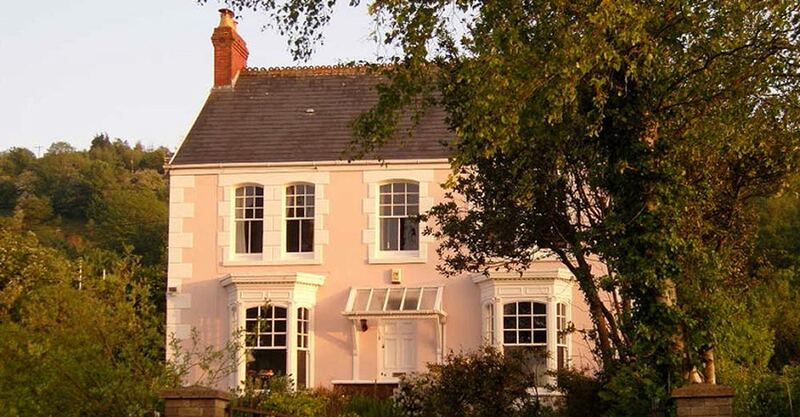 We aim to provide a beautiful home to stay in, with lovingly prepared food, in the beautiful area of the Gower Peninsula. Log fire in the breakfast room for winter mornings, and when you arrive for tea. Peaceful position, well back from road. Good food with personal touches. Plenty of private gated parking. At The Old Manse Bed and Breakfast we aim to make you comfortable in our beautiful house which has original features dating back to it’s origins as the minister’s house for Tabernacle chapel. The Old Manse is over one hundred years old and has retained some interesting original plasterwork, engraved glass and marble fireplaces. However it has also been updated with super new bathroom and ensuite, and new heating system providing plentiful hot water to the luxury showers. It is situated in the village of Penclawdd facing a tidal estuary, but set well back from the road ensuring peace and quiet along with easy access. Plenty of private gated parking. 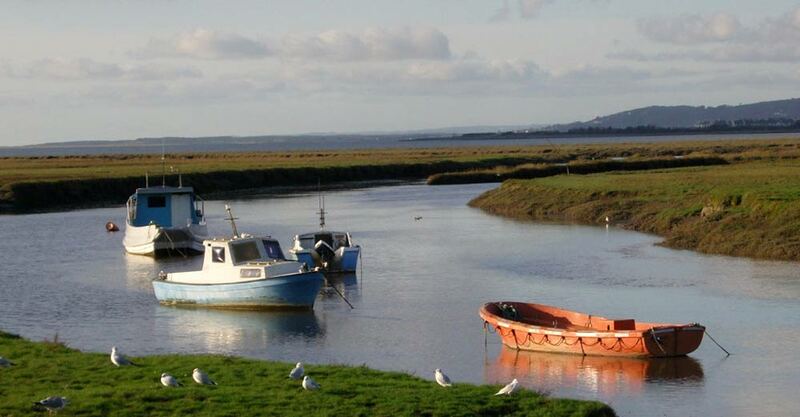 We will serve you food cooked with love and care, help you to relax, and enable you to enjoy beautiful Gower. Breakfast is taken in the period dining room, overlooking the garden and the estuary; with fine china, local food wherever possible and homemade marmalade, preserves and baking. In winter there is a log fire to provide a welcome glow. Good cooking; hearty breakfasts, seasonal specialities, homemade preserves. If full Welsh breakfast is not for you, try our healthy option. Special evening meals can be arranged by prior request, including vegetarian. Personal service; packed lunches, snack meals if required. Items for sale; preserves, plants, paintings, crafts and jewellery, all locally made. French and Italian spoken, and all visitors welcome. We can cater for the needs of walkers, birdwatchers, cyclists …… and parents!